Offering a comprehensive set of products and services to a larger group of customers across a broader geography is the impetus that drives companies in all industries. Mergers and acquisitions have been used by companies as a means to achieve these goals in quantum leaps. 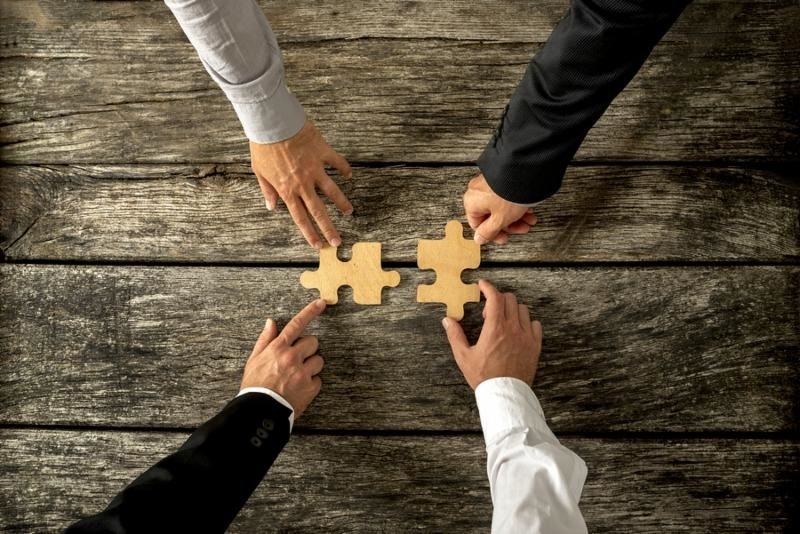 More recently, M&A has been driven by other considerations as well – disrupters like new technologies and business models (think media), changing consumer behavior (think banking and retail), and regulatory scrutiny (think financial services). Irrespective of whether M&A is a result of playing defense or offense, the overriding driver is protecting and growing shareholder value. If protecting and growing shareholder value is the overarching goal, how is it that various studies show that fifty percent to eighty five percent of mergers don’t result in an increase in shareholder value? Leadership Ego and Emotion – Often M&A represents a power play – one entity trying to assert its influence and control over the other. This is sometimes overt and more subtle in other instances. In either case, ego and emotion tends to cloud judgment. Overpaying – One of the direct results of the above is a tendency to overpay for an acquisition. To justify this to shareholders and analysts there is a tendency to overvalue the synergies and underestimate “value killers”. Underestimating One-Time Costs – There are a number of one-time costs to be considered in a M&A transaction – integration costs; real estate lease termination costs; asset rationalization costs; people termination costs; among others. Invariably, all of the potential costs are seldom accounted for and there is a tendency to underestimate the costs that are identified. Focus on Costs – Cost reductions are generally viewed as more tangible than potential revenue and market-share gains. As a result, there is an inordinate focus on identifying and estimating all the possible cost savings. However, shareholder value is also impacted significantly by how well the product/services portfolio is rationalized and more importantly how the sales function is reorganized to address the needs of existing and future customers effectively. Communications – It starts with a clear and convincing articulation of the rationale for a merger or acquisition. There are multiple constituents with a vested interest in such a transaction – shareholders, employees, customers, suppliers, distributors et al. Clearly articulating the rationale for the transaction, the potential impact to each of the constituents and a plan for keeping them apprised of progress and key milestones is critical to keeping stakeholders from taking precipitous action in the absence of clear and current information (e.g. key employees exiting, customers turning to alternate suppliers). Cultural Compatibility & Sensitivity – The major sources of value – customer goodwill, supplier ecosystem, and human assets are all influenced by cultural compatibility and sensitivity in the messaging and actions. Many companies tend to be tone-deaf when it comes to this. Deals that cross national borders clearly deal with this (think Daimler-Chrysler), but demographic and generational differences can be just as significant (think GM versus Tesla or Apple). 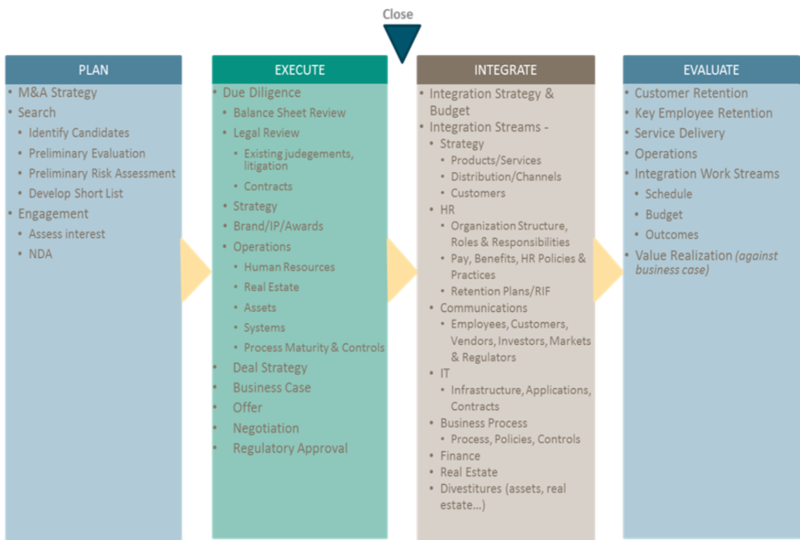 Execution – There is usually a great deal of pressure on the leadership to complete the merger and start the clock on synergy realization as quickly as possible. This, in turn, leads to hastily planned and heavy-handed integration execution which ironically, adversely impacts the synergies the company is looking to accelerate. Due-Diligence – Create a detailed due diligence plan and engage experienced resources to execute it. The skeletons are seldom hidden in plain sight, they are buried in customer and supplier contracts (e.g. a large milestone payment due, pre-billing to a customer to make project revenues and margins look healthier than they are). Estimating – Be conservative and thorough in developing estimates factoring in execution risk and uncontrollable outside factors like regulatory approval delays. Planning – Planning of every workstream (e.g. human resources, physical assets, customers, suppliers, products, real-estate, systems). The more comprehensive and meticulous the planning the fewer the post-close unpleasant surprises there are likely to be. Governance – Given the myriad workstreams and cross-workstream dependencies, strong governance and execution management are critical to ensuring success. The program should be led by a respected and experienced leader. Cultural Sensitivity – Whether it is employees, customers and/or suppliers, ensuring sensitivity in dealing with the critical stakeholders is important. Often companies take a more strident “we have acquired you…fall in line” approach which can yield disastrous results – loss of critical personnel, customers and suppliers. This is particularly true in technology and services companies where a disproportionate amount of value is attached to key personnel (e.g. Johnathan Ive of Apple). Communication – Develop a detailed communication plan that identifies the recipients (stakeholders), the medium, the frequency, message type and messenger. Implement a communication audit process to ensure the effectiveness of the communication plan and to make quick adjustments where needed. The landscape is littered with M&A deals that have either outright failed to ones where shareholder value has been sub-optimized. With so much at stake for all parties, it is time to take a more thoughtful approach that focuses on shareholder value maximization. Sukumar Narayanan is President of DecisivEdge, a business consulting and technology services company. 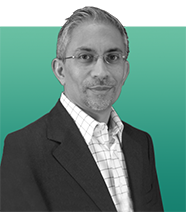 Prior to joining DecisivEdge in 2011, Sukumar spent nearly twenty-five years successfully leading large-scale technology enabled business transformation programs and helping clients to implement and institutionalize enterprise governance. He has served clients in multiple industries in the United States, the United Kingdom, Europe, Asia and the Middle East. Sukumar earned a bachelor’s degree in economics and math from Delhi University, India, and a MBA from Temple University – Fox School of Business. Contact Sukumar.